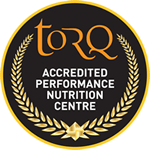 TORQ Track Team’s Louise was riding all five championship events in 2016 and day one is for the sprinters. She qualified second to team mate Maddy Moore but there was very little between them. 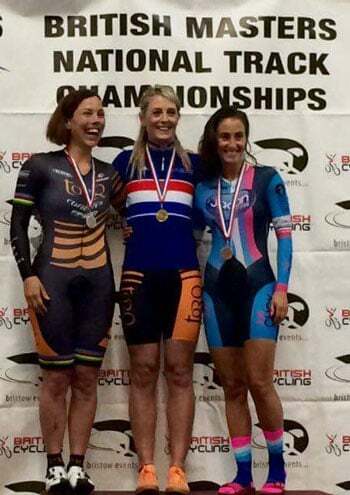 Louise then cruised through the early rounds to make the ride for gold/silver, where she rode a tactically perfect race to make the most of her strengths and claim gold and the National Masters Sprint title for 2016.